Neuropsychiatry and neuropsychology are brain-based sciences. The differences between psychiatry and neuropsychiatry have continued to evolve over the years. The short answer is that while both psychiatrists and neuropsychiatrists are doctors trained to treat mental health issues, they both follow a different focus. For example, psychiatrists typically provide treatment for patients suffering from a wide array of mental disorders. However, a neuropsychiatrist focuses on patients who experience mental health problems as a result of a neurological disorder. 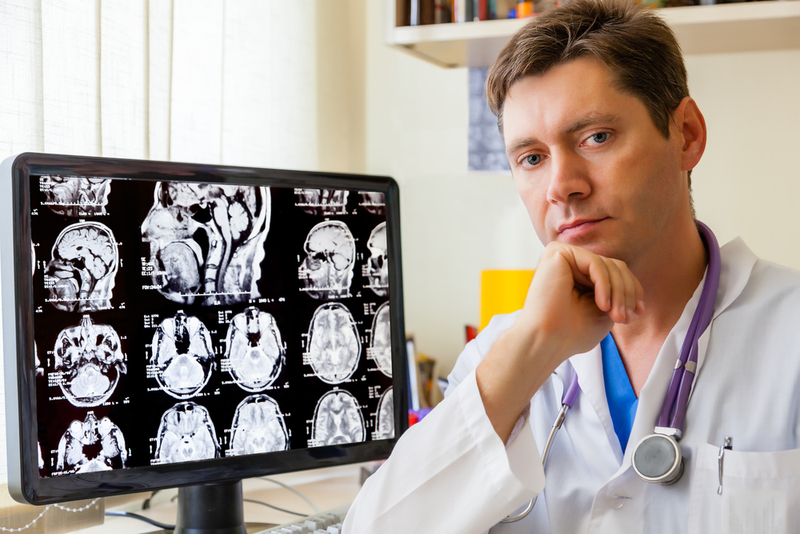 There is a lot of confusion in the medical community about what neuropsychiatry is and how it relates to psychiatry. That is likely due to the complex timeline of the practice and how it has changed throughout history. The term “neuropsychiatry” was coined in the 19th century by German practitioners looking to study the connection between mind and body—or how the brain influences behavioral aspects of a person. Eventually, this field was broken up into two distinct studies: psychiatry and neurology. Psychiatry evolved as a form of medicine that treated patients with specific mood disorders, ranging from depression to anxiety. Neurology took a more direct approach to studying the nervous system, observing how brain health influenced other parts of the body and the overall well-being of the patient. Today, neuropsychiatry carries a different definition than simply “the combined fields of psychiatry and neurology.” While both behavioral and brain health remain important for psychiatrists and neurologists to understand, neuropsychiatry is designed to treat mental health conditions related to neurological disorders. The American Board of Psychiatry and Neurology now lists neuropsychiatry as one of eight accredited neurologic subspecialties. To become a neuropsychiatrist, extensive and specified training is necessary. In addition, neuropsychiatrists follow a strict set of guidelines that are unique to their field of medicine. When Might I See A Neuropsychiatrist? You might see a neuropsychiatrist when you experience behavioral or mental health changes alongside a neurological condition—for example, if depression occurs during stroke recovery or when a traumatic brain injury leads to learning disabilities. After psychological testing and neurological examination, your neuropsychiatrist may recommend specific treatment—such as medication—that can reduce symptoms and promote brain health. Many times, patients are referred to a neuropsychiatrist after they have seen a psychiatrist for a mental health issue. They may also make an appointment when receiving treatment from a neurologist for a brain injury or neurological disorder. If you believe your psychiatric care could be enhanced by treatment from a trained neuropsychiatrist, look to the services of North Carolina Neuropsychiatry, PA. Located in Chapel Hill, Charlotte, and Raleigh, these specialists can provide an in-depth assessment to diagnose your condition and provide customized treatment to help reduce symptoms. To learn more or schedule an appointment, call (919) 933-2000.